The Federal Bureau of Investigation has found that a suspect recently arrested on suspicion of mailing explosives to prominent Democrats across the country used the term “UC Berkeley Library” in an internet search, according to a UCPD Nixle alert. Four more people have been charged in connection with violence at political rallies, three of whom for involvement in attacks that occurred during the April 2017 Berkeley “Free Speech Rally,” according to a Department of Justice, or DOJ, press release. Berkeley has the fifth-highest hate crimes rate out of all California cities with populations of more than 50,000, according to the Federal Bureau of Investigation’s 2016 Hate Crime Statistics report. United States Congresswoman Barbara Lee, D-Oakland, spoke to The Daily Californian, answering questions about Comey’s meetings with Trump, her thoughts on what the next steps Congress should take and what this development means for the Berkeley community. 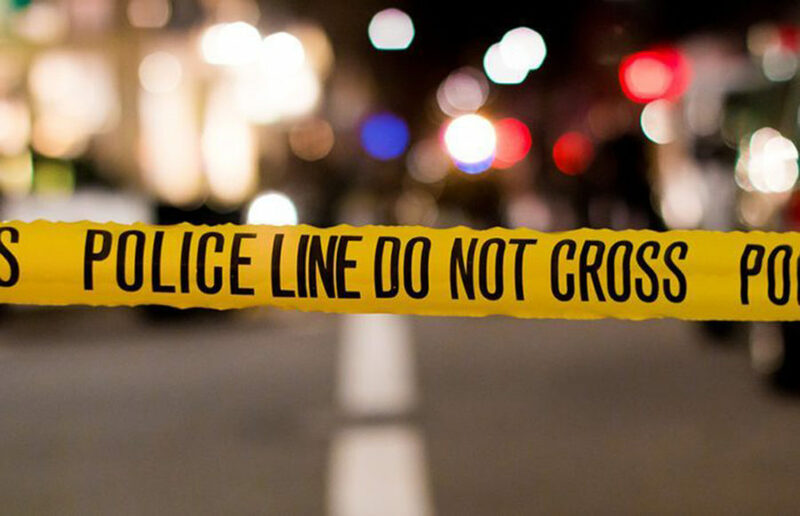 A recently released report on crime in Berkeley revealed a 17.9 percent increase in the city’s instances of violent crime in 2016 as compared to 2015. A settlement decision on the Premier Cru class action lawsuit was reached May 16, affecting approximately 4,450 Premier Cru customers who were left without the bottles of wine they paid for before the company declared bankruptcy Jan. 8. John Fox, owner of the Berkeley wine store Premier Cru, declined to testify during a creditor’s hearing Wednesday in response to questions posed by creditors and the trustee regarding the loss of millions of dollars in wine orders. John Fox — owner of wine shop Premier Cru in Berkeley — who filed for bankruptcy is currently embroiled in an FBI investigation for alleged involvement in a Ponzi scheme. FBI documents and interviews show that the nation’s first Asian American chancellor, Chang-Lin Tien fell victim to United States’ fear of China.